The perfect solution for someone who doesn't want braces! An average Invisalign course of treatment takes about a year. You'll see Dr. Samuels or Dr. Berger every 6 to 8 weeks for adjustments and to check progress. 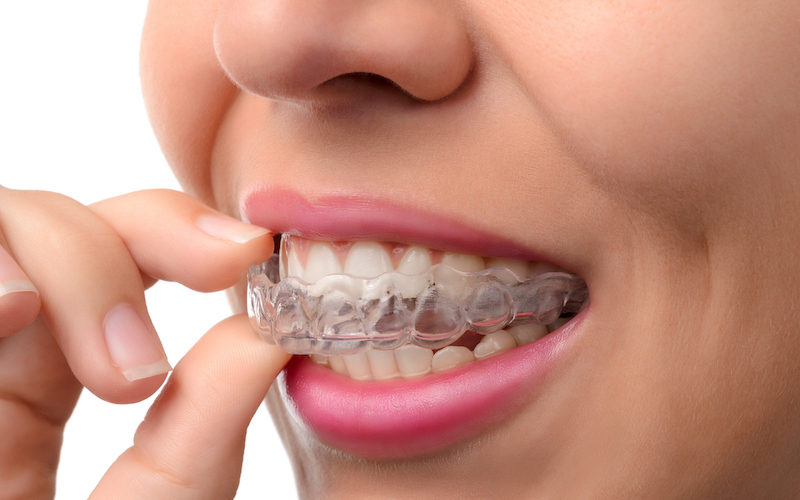 At regular intervals, you'll receive a new set of custom-molded clear aligners to continue the straightening process. 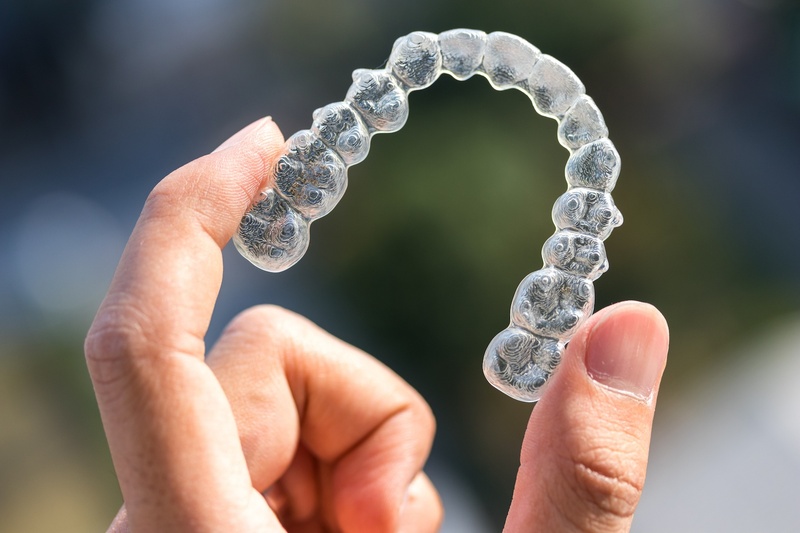 The total number of clear aligners is specific to you, determined by Dr. Samuels or Dr. Berger for your course of treatment. 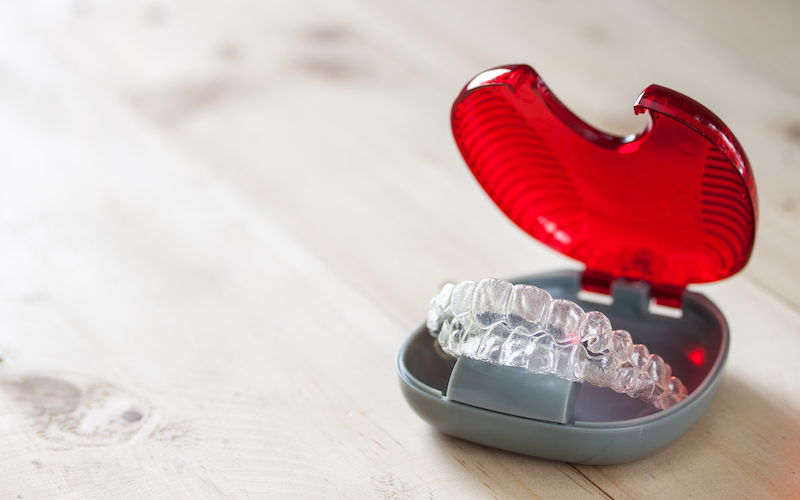 Since Invisalign is practically invisible, there is no unwarranted attention to your mouth. In fact, very few people will notice at all - unless you tell them. They're comfortable to wear and remove easily when you eat, brush, and floss. All across the country, people like you can now have great smiles and straighter teeth, thanks to Invisalign. Why not join them? 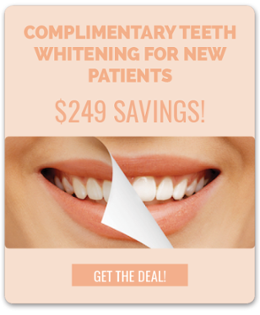 Call our Gettysburg dental office today at (717) 778-4268. That gorgeous smile you want is just a phone call away!